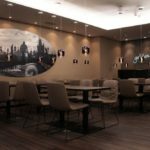 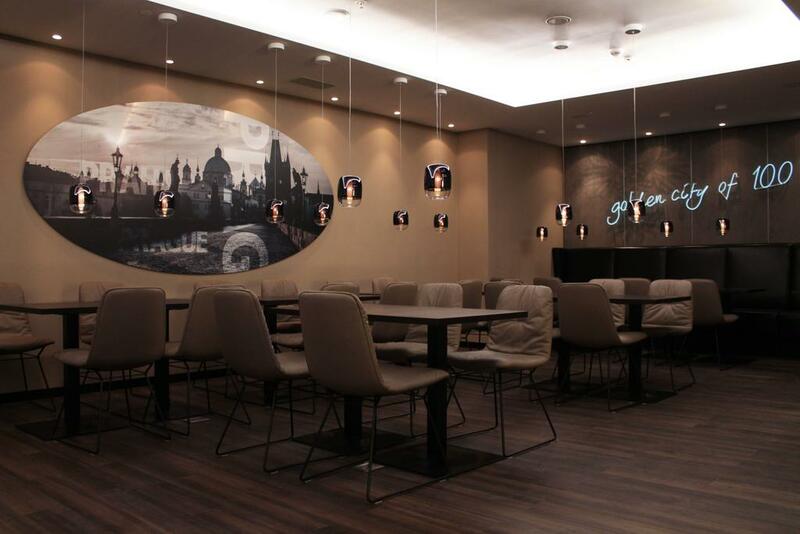 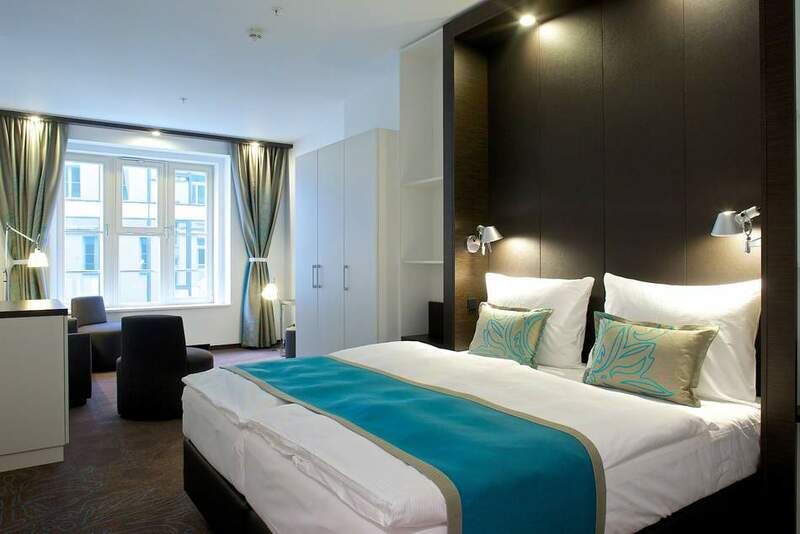 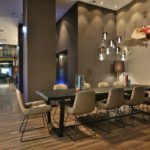 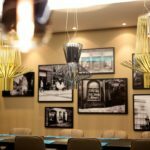 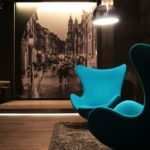 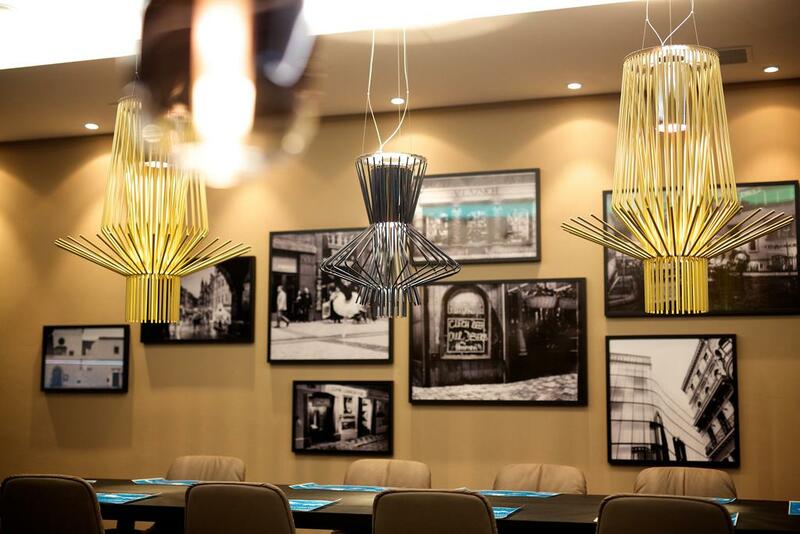 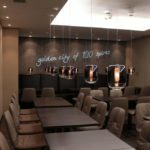 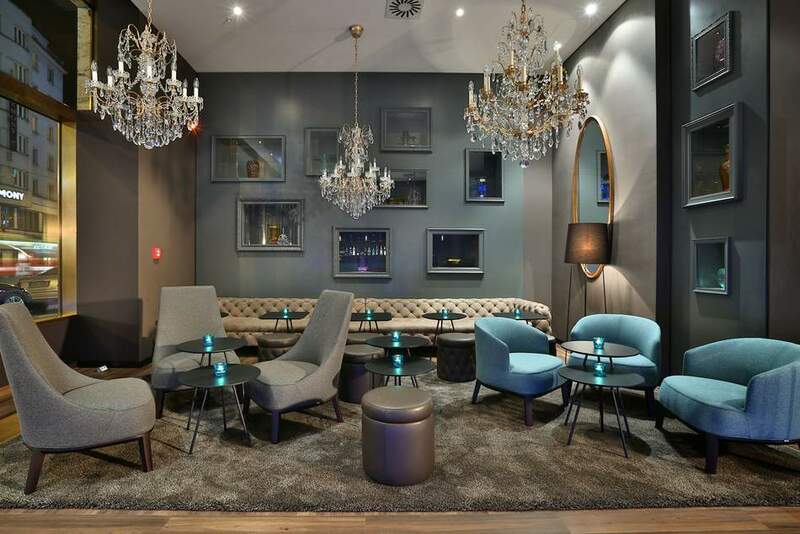 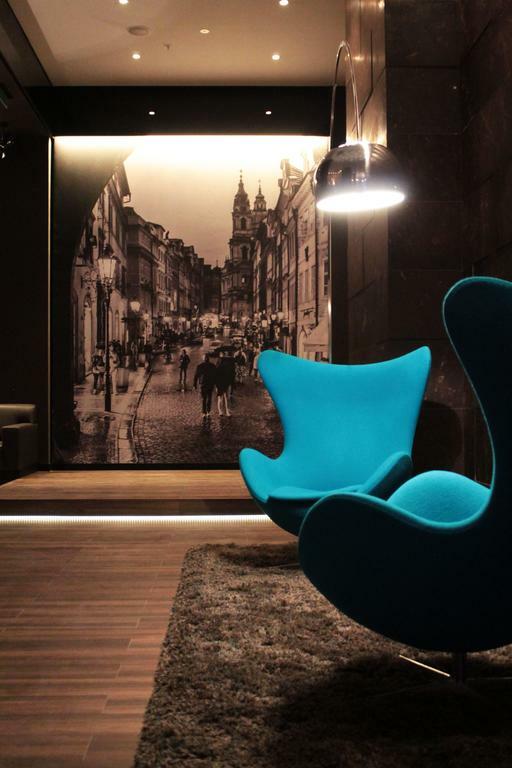 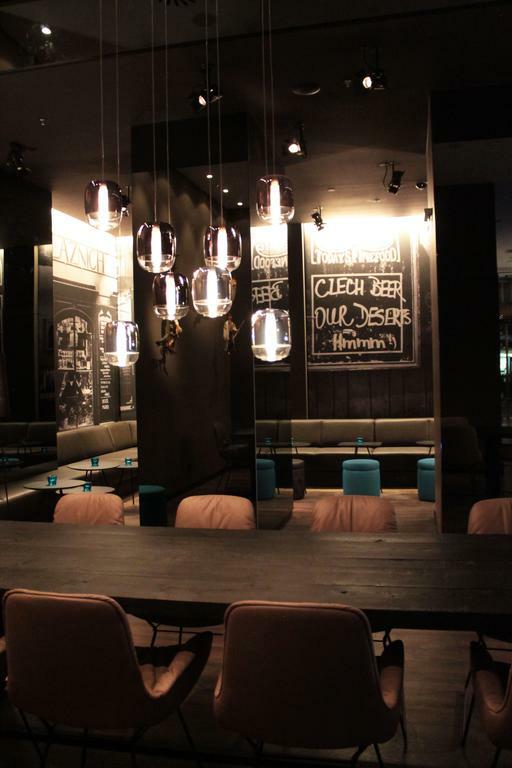 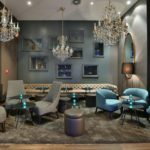 Located a 5-minute walk from the Naměstí Republiky Square and 1 km from the Old Town Square, Motel One Prague features the One Lounge bar, free WiFi access, and air-conditioned rooms. 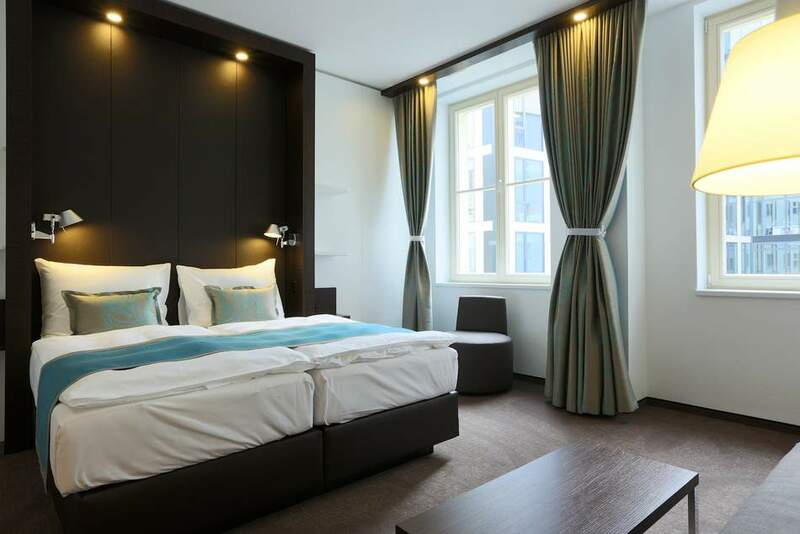 The rooms are equipped with a desk, box-spring beds, a flat-screen TV by Loewe, and a private bathroom with a rain shower and a hairdryer. 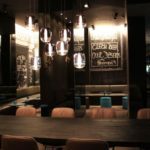 Breakfast is available every morning, also offering products like traditional Prague ham, bio bread, lactose free milk or soy milk. 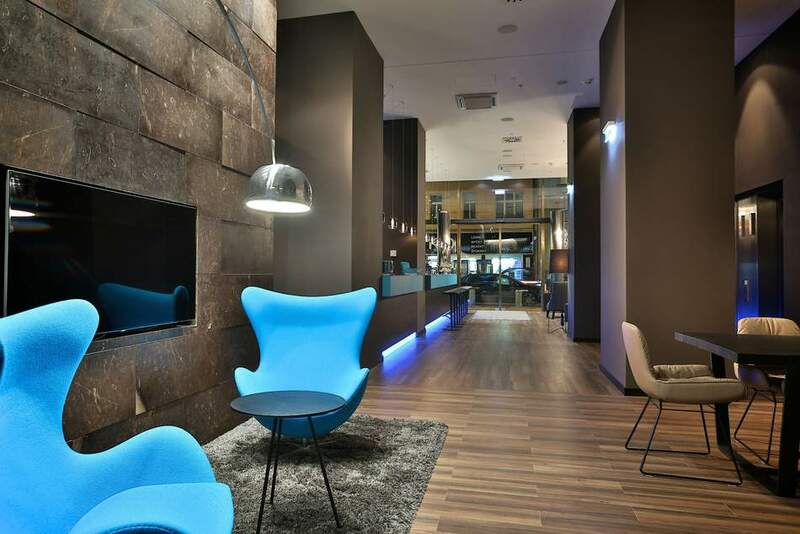 Various traditional Czech as well as international restaurants are close to the Prague Motel One. 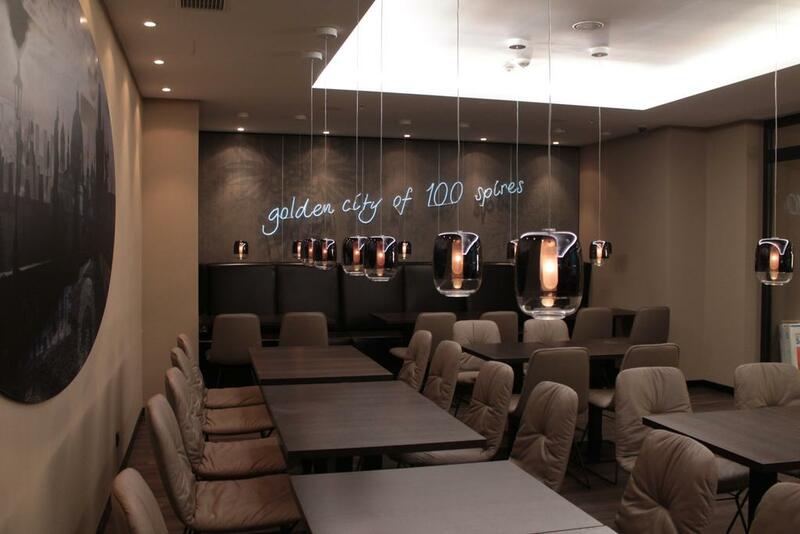 The Florentinum Mall is 190 m away and features various supermarkets. 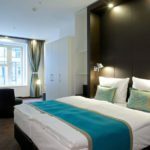 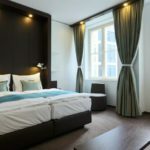 A safety deposit box and a 24-hour front desk are at guests’ disposal and luggage can be stored there. 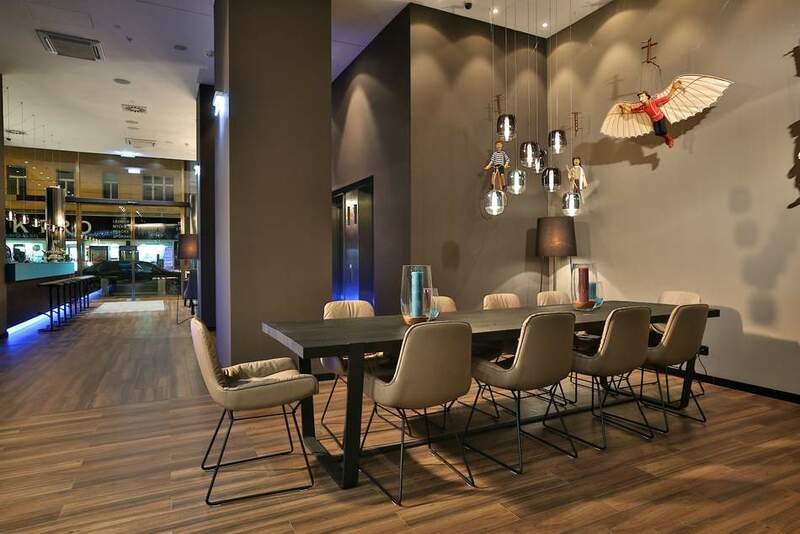 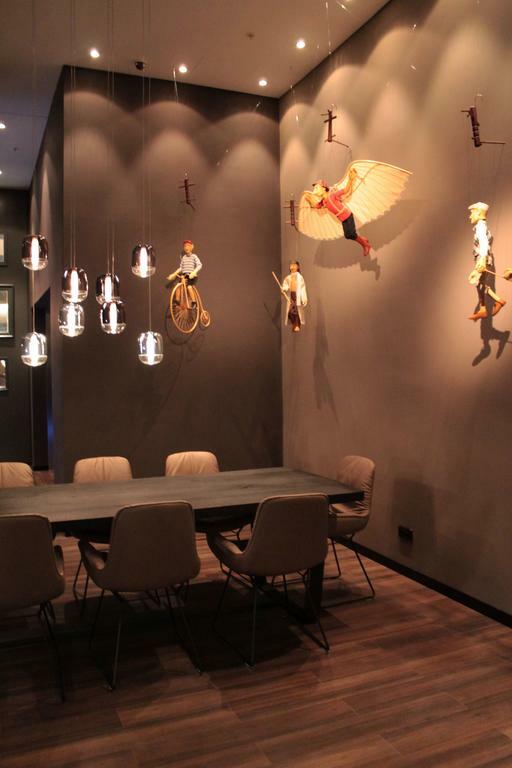 A fully-equipped conference room is also at guests’ disposal, at an extra fee.